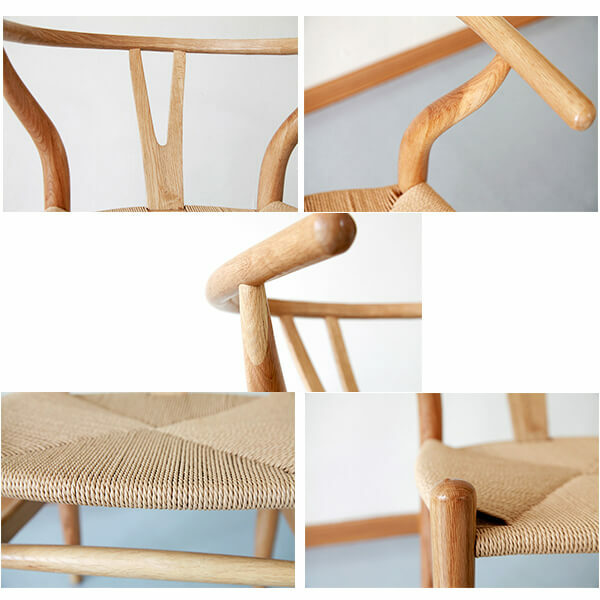 This is the reproduction of Wegner Wishbone chair, also known as Y chair. 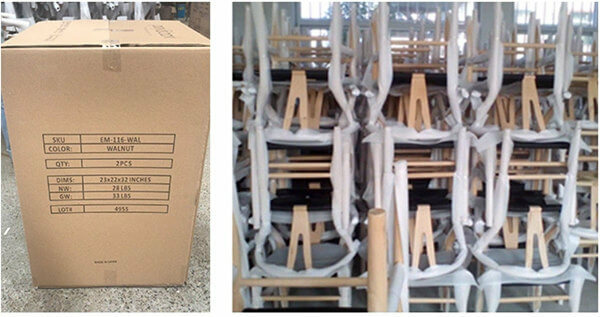 Chair wholesale price will be differed by the frame materials. Contact us for the best price! 1. Model no. : N-C3012 2. 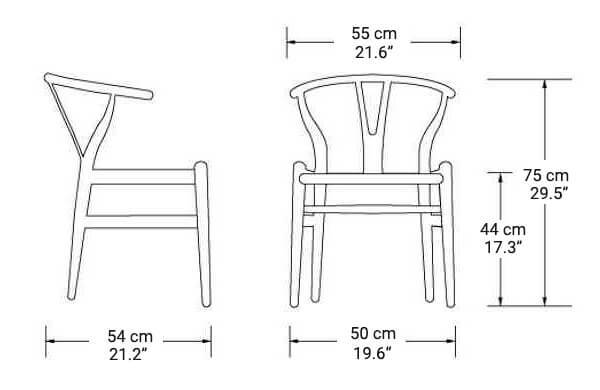 Nordic and Scandinavian furniture design 3. Solid Wooden frame, Ash / Beech 4. Seat: Paper string / Leather paddings 5. Manufacture: Norpel Furniture, Foshan, China 6. MOQ: 10 pieces 7. 20GP/40HQ loading: 140pcs /340pcs 8. Available: OEM Servie and Purchase Service for out of our product range. 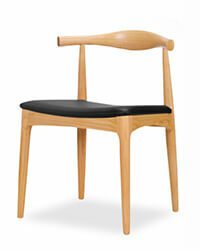 Wishbone chairs, also known as Hans Wegner Y chair, CH24 wishbone chair, were designed by Hans J. Wegner in 1949. 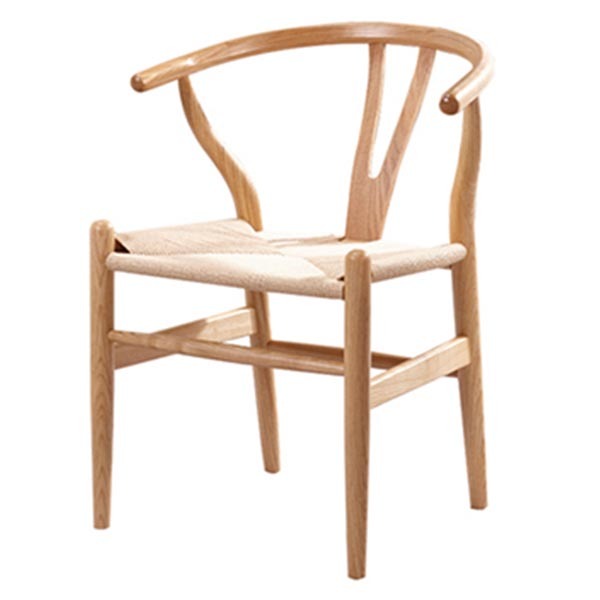 It was the most well-known masterpiece of Wegner. The chair is the combination of traditional craftsmanship and simple design and lines. Wishbone chair replica was popular and sold all over the world. The Carl Hansen wishbone chair has become an indicator of the simple style furniture since it appeared. It integrated the Chinese traditional round-backed armchair with Nordic organic curve. The bending bring chair beauty to extremes. The seat cushion is handmade of durable paper string instead of natural rattan. As another option, we can make the seat with soft leather or fabric padding. 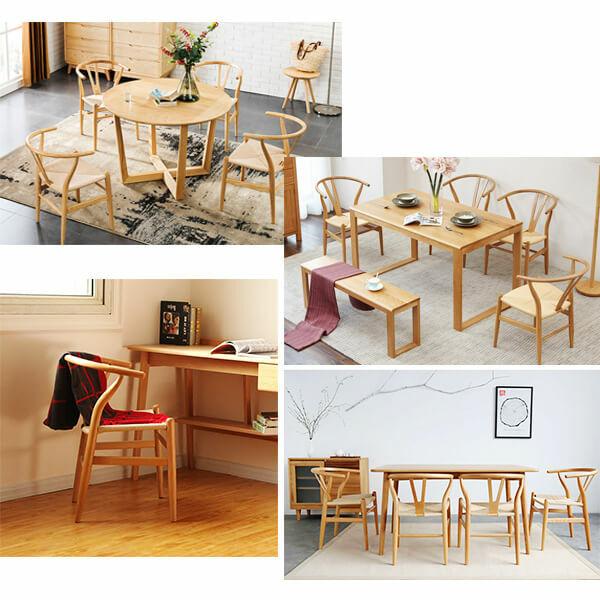 The Y chair can be made of elm or walnut frame. Ash and oak frame are also the popular materials. Traditionally, we paint the wishbone stool in natural, brown, dark walnut color. As the required orders by customers, we now make black and white wishbone chairs, even blue and red colors too. 1. Wood: Standard Ash or Beech. Oak or Walnut can be customized. 2. Color: Clear Lacquer natural wood color, dark walnut, black, white, or other color painting can be customized. 3. Package: 2 pcs per carton. 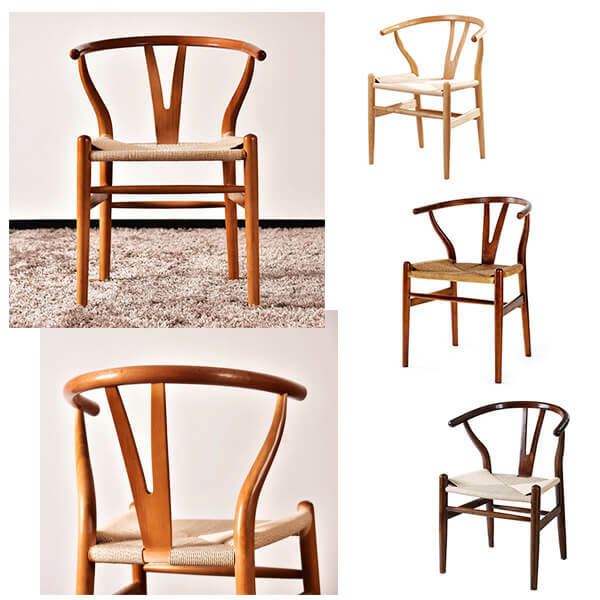 Hans J Wegner has designed many famous danish style chairs. Like Shell chair, Elbow chair, Kennedy Armchair (The Chair), Peacock chair, CH33 chair, PP58 chair, etc. Click the below photos for details. 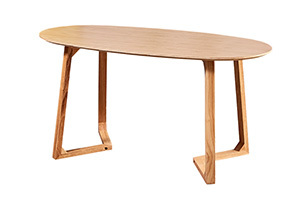 Pair the set with a round or retangular table, so you can better see each chair’s shape from every angle.